Everyone wants to install WhatsApp on their iPad and other smart devices because it has become a necessity of everyone for day-to-day communication. This app facilitates sharing of text messages, images, audio and videos with friends, family, peers and acquaintances. But it isn’t that simple to install WhatsApp on iPad. Instead you need to install WhatsApp++ to get WhatsApp for your iPad. The popularity of WhatsApp has reduced the use of mobile message packages as everyone can simply install WhatsApp on their cell phones. iOS devices allow you to download only those apps that are approved by Apple and available in the App Store. This app can be installed on your iPhone successfully but you cannot install WhatsApp on your iPad that easily. But still it’s possible to install WhatsApp on your iPad. You need to install an app called WhatsApp++ to install WhatsApp on iPad. The best thing about WhatsApp++ is that this way you can install WhatsApp on your iPad without jailbreak. When you install WhatsApp on your iPad, it will use your Wi-Fi or Cellular Data instead of the SMS network. When you install WhatsApp on your iPad, you will be surprised how smoothly it integrates with your device. Despite being an unofficial version of WhatsApp, WhatsApp++ will give you flawless messaging experience. iPad users are at a disadvantage because they cannot simply install WhatsApp on their iPad unlike iPhone users who can do so easily. But despite that, people do manage to install WhatsApp on their iPad. We will show you how in just a couple of minutes. 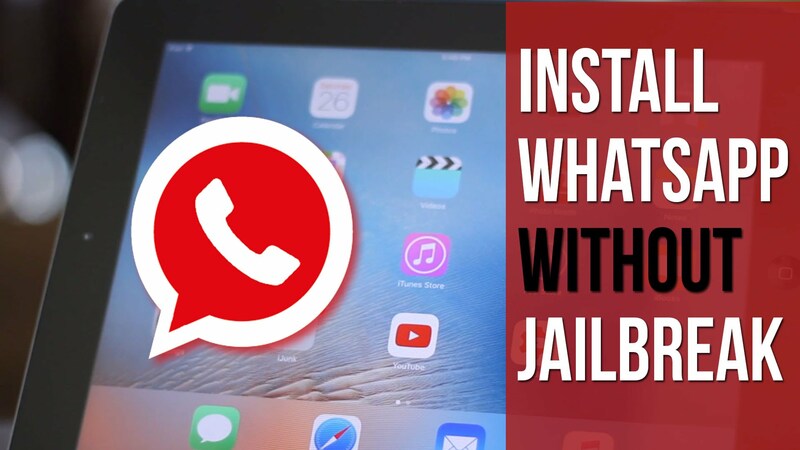 If you don’t want to use jailbreak on your iPad to install WhatsApp on your iPad, it’s not really a problem. You just need .ipa file for the unofficial version of WhatsApp for your iPad. The rise of .IPA files has made it possible for iOS 10 users to install WhatsApp on their iPad. Not only WhatsApp but also many other apps can be installed with this method without any jailbreak. You will also need Cydia Impactor to side load the .ipa file in your iPad using Apple’s temporary developers’ signature. This is similar to side loading apps using Xcode but a lot simpler and straightforward. Follow the steps below to install WhatsApp on your iPad. Go to nzto download .ipa file for WhatsPad++, the unofficial WhatsApp for iPad. You will install it on your computer. Now go to cydiaimpactor.com and download Cydia Impactor. Now connect your iPad to your computer. Now drag the .ipa file onto Cydia Impactor to side load it. You will need to enter your Apple ID and Password. This is to sign the application using your Apple’s developer signature that is valid for a week. The next step you need to do before WhatsApp++ is ready for use on your iPad is to trust the app. Go to Settings > General > Device Management. Now find the WhatsApp++ related certificate and trust it. 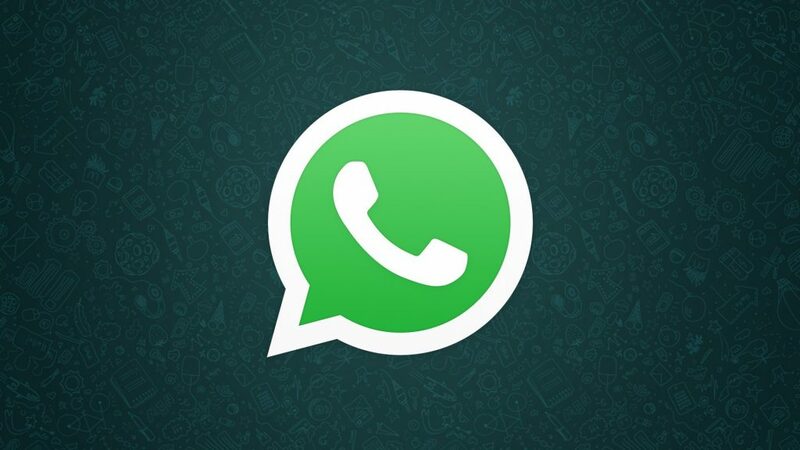 Now go to home screen and you will find the WhatsApp++ app right there. Launch WhatsApp++ and it will take you to a setup screen. The setup screen will let you enter your phone number and verify your account. Then this will register an account with WhatsApp and take you to the WhatsApp screen you’re used to. Now that you have successfully installed WhatsApp++, you can use most of the usual features of WhatsApp on your iPad. i trying to install it for my ipad and it dont work can you please help ? Hey Mike, you need to download WhatsApp iPad IPA file. After that you need CydiaImpactor to sideload this application on your iOS device. Let me know if you still faces the issue. Is ther. Any way I can get in touch w you so I can figure this ? Yes. You can use the comment section or you can use contact us section to drop your issues.